Cunard Line’s, Queen Elizabeth is the youngest of the Cunard fleet, she first joined her sisters, the Queen Mary 2 and Queen Victoria in 2010 and has not only settled herself with the nickname QE but proven to be a most popular vessel within the Cunard fleet, the youngest fleet of ships in the world I might add too. Queen Elizabeth really is stunning both outside and in. She oozes a level of sophistication and timeless elegance that very few other vessels today can hold onto. Not only does she hold onto it but she holds it very well! You may step onboard a newly built vessel but you will certainly step back in time when you are introduced to her inner beauty. 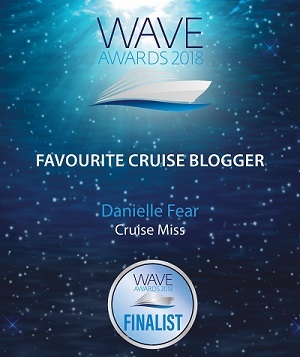 She offers guests a wide range of features and facilities including the Commodore Club, a club-like observation lounge overlooking the bow of the ship. The Queens Room, Cunard’s signature Grand Ballroom where you can indulge in delicious white-gloved afternoon tea and if that was not enough why not take yourself along to the Royal Spa where you can enjoy treats from the award-winning Elemis Spa therapy menu. 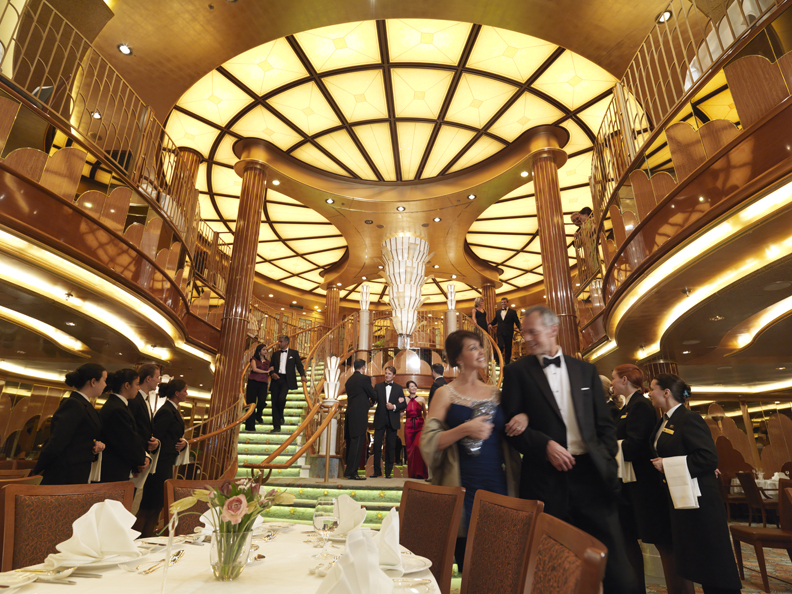 This ship offers something for everyone and in a way that only comes from Cunard. 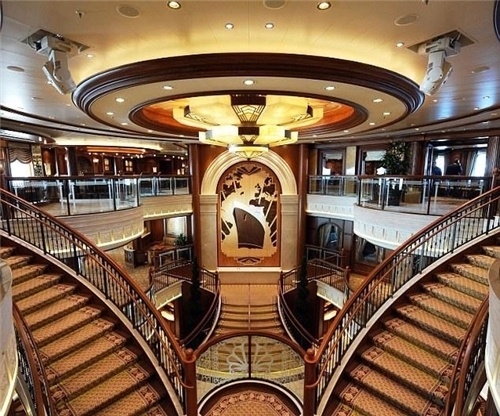 If the option of a timeless ship tempts you, then you need look no further. 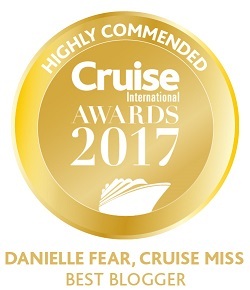 The Queen Elizabeth may not be the biggest ship in the world but when it comes to vintage glamour, luxury and 5 star services you truly could not be better suited to another vessel. If you are tempted to try the Queen Elizabeth then now is your chance! Cruise.co are giving you the chance to win 4 luxurious days, enjoying Cunard’s famous White Star service, sumptuous dining & first-class entertainment – plus opportunities to visit the enchanting ports of Bruges & Guernsey. The cruise departs from Southampton next May, so you have plenty of time to pack! 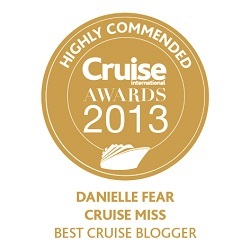 Simply visit the Cruise.co Facebook page to enter. 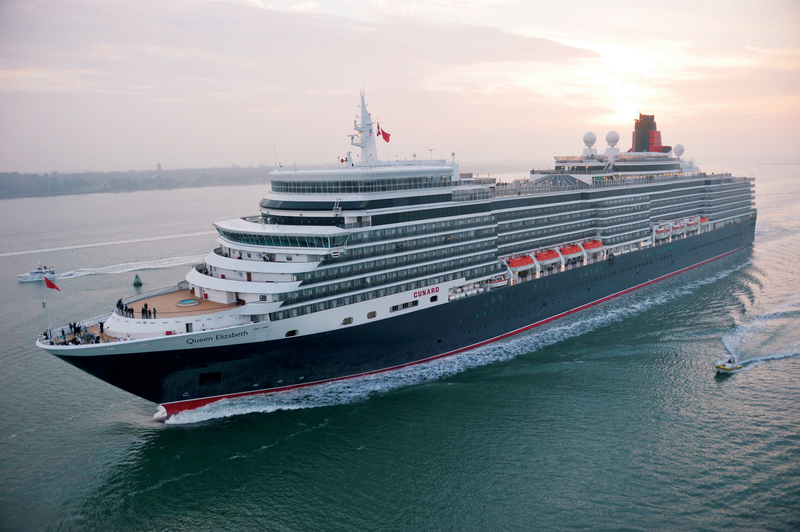 A 4 night cruise ‘Voyage Q311 – Spring Getaway’ (Southampton-Bruges-Guernsey-Southampton) aboard Cunard’s Queen Elizabeth, in a twin inside stateroom accommodation for two people on a full-board basis, including all meals and entertainment.